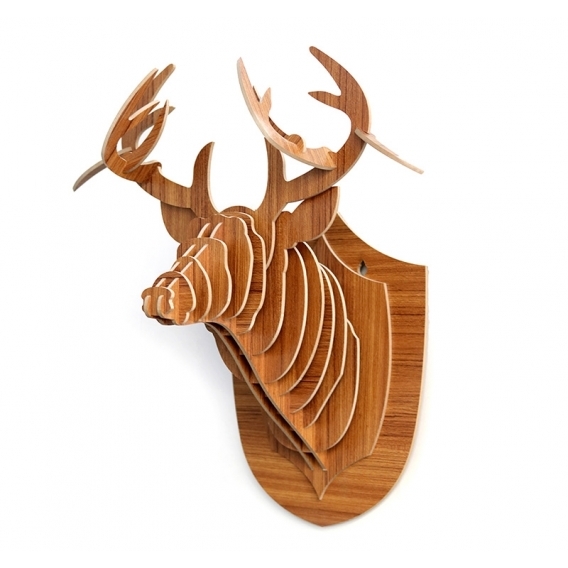 A wood wall decoration of a deer head for you interior ! 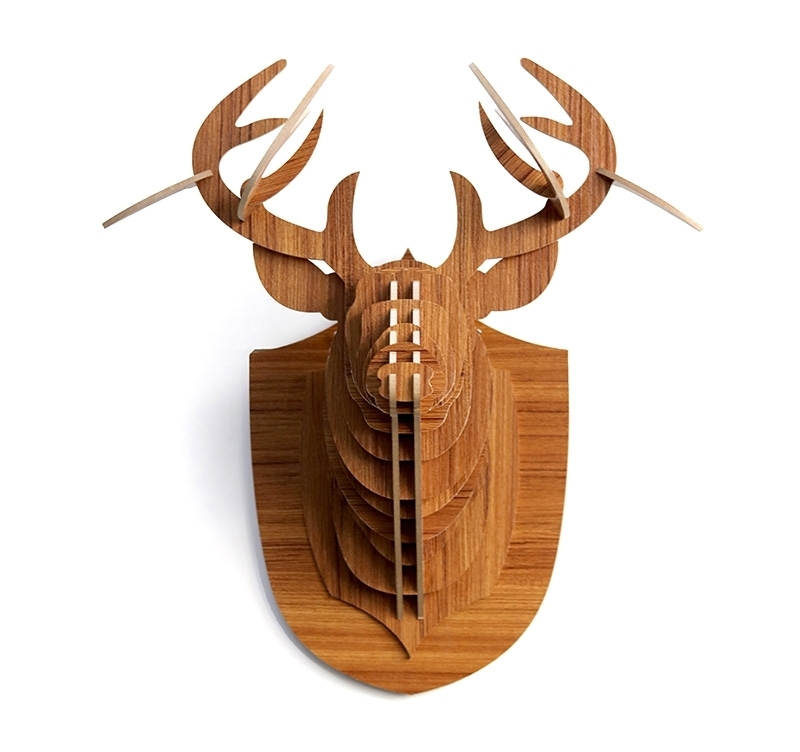 This design wood animal trophy is entirely hand made. 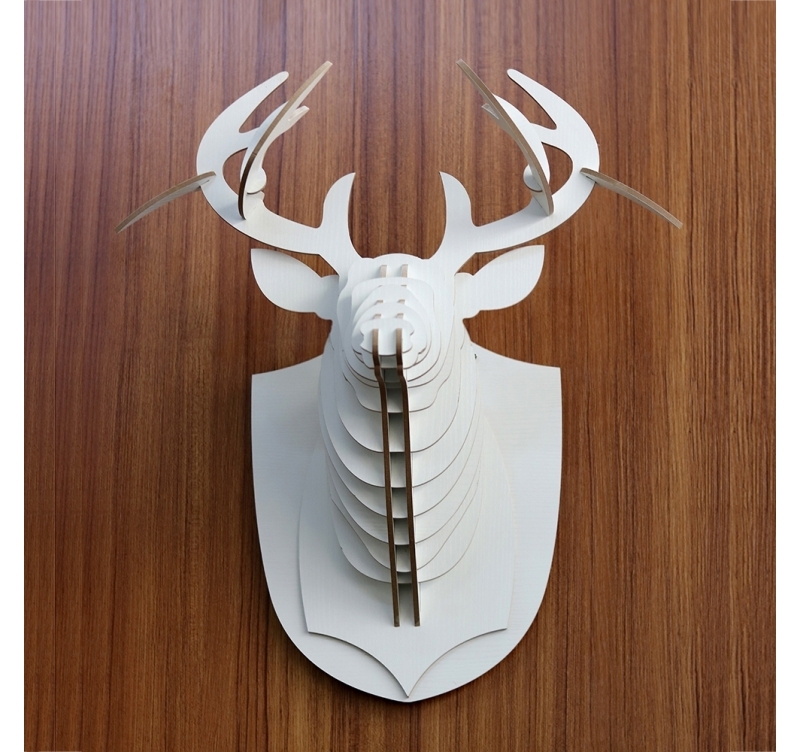 The dimensions of this wood wall deco are 48 x 34 cm. Only a few minutes will be needed to put together and hang this design wall deco. 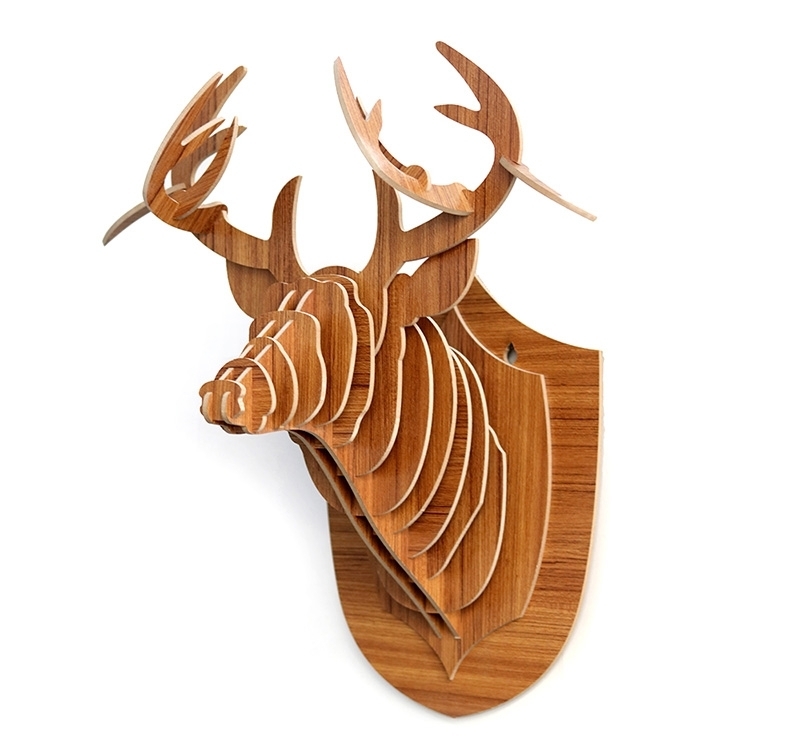 Artwall and Co presents their collection of design wood wall decorations ! 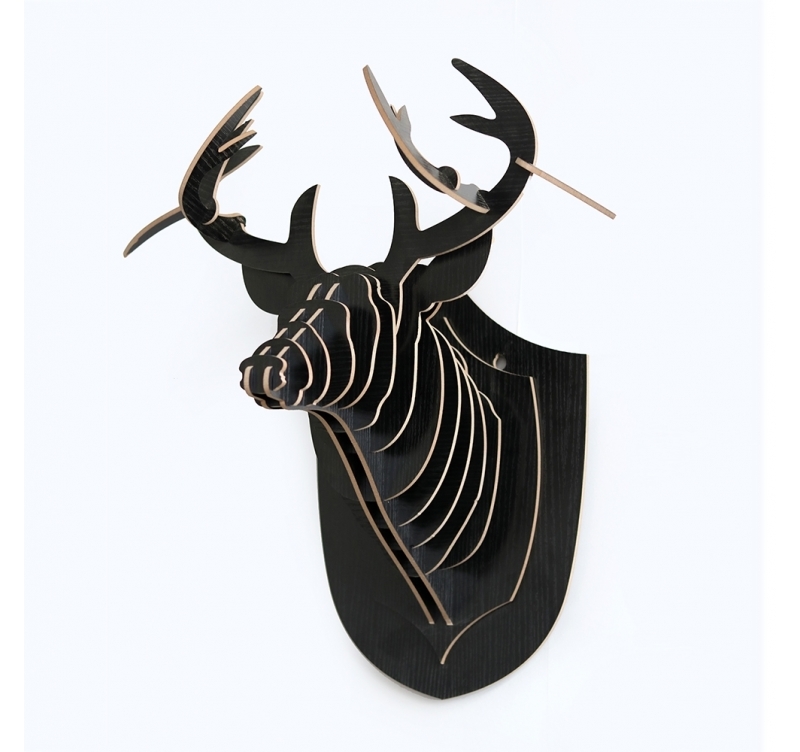 A series of animals are available as top-of-the-range quality wall trophies. 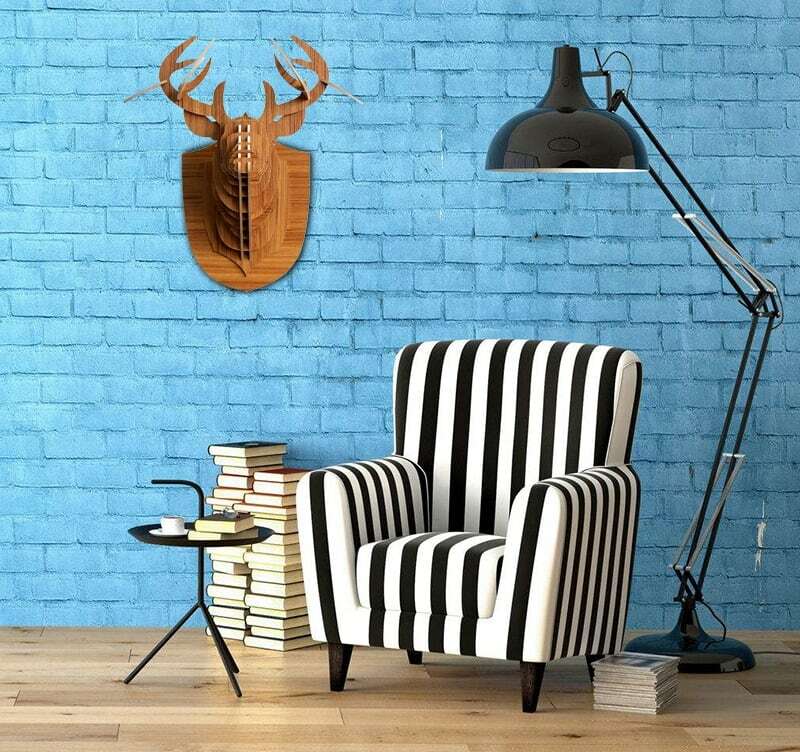 Decorate your walls with real animal trophies, here a deer, to create a unique ambiance in your home. This wood wall decoration will be perfect for a chalet deco or a design and Scandinavian style interior. 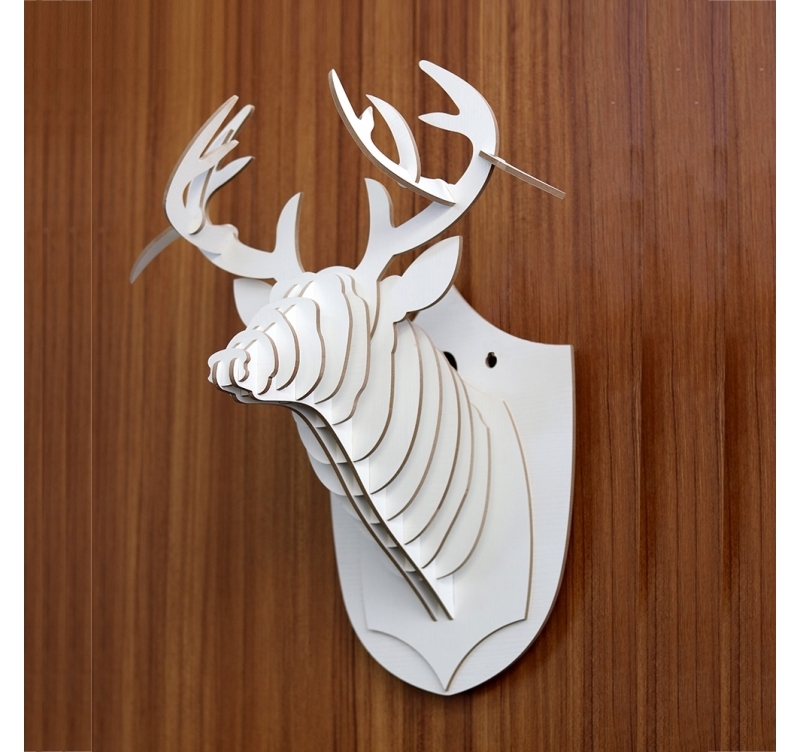 Delivered in its Artwall and Co personalised box this deer trophy deco comes as a kit to make its putting up together easy. With a carved in hanging slot all you have to do is choose a wall and adorn it in the blink of an eye. 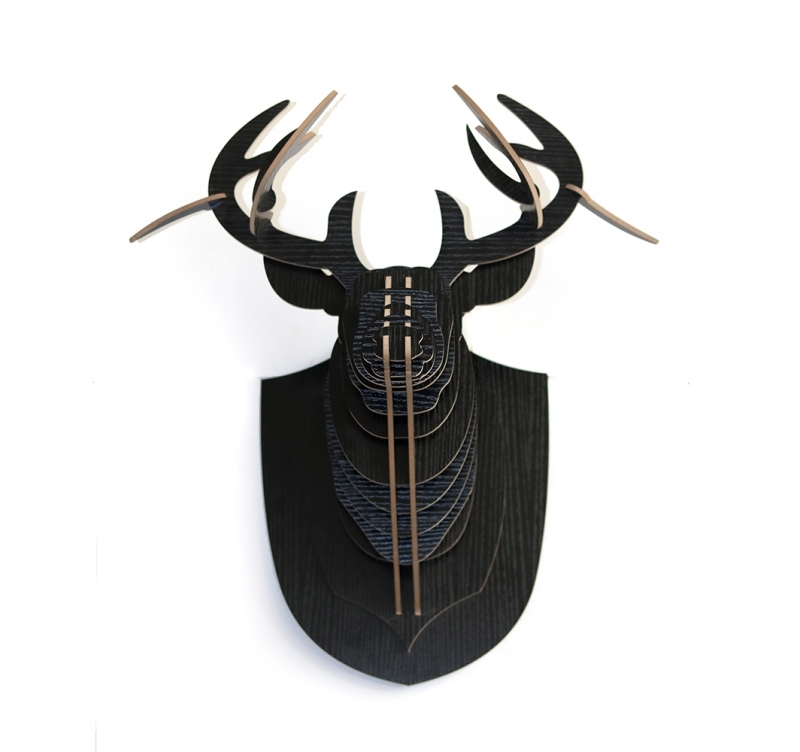 Free delivery in metropolitan France and Belgium for this modern wood deco ! Superbe produit, facile à réaliser. Tous vos produits sont sublimes de toute façon ! !